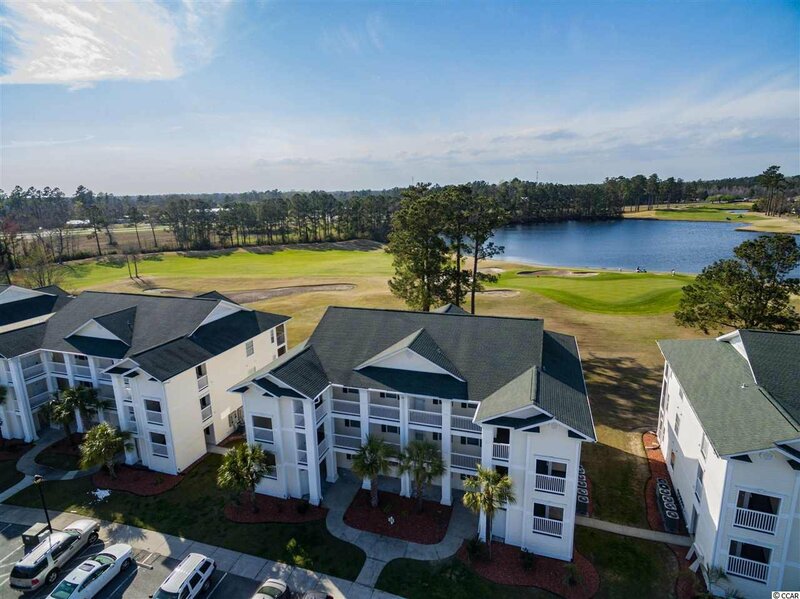 Gorgeous, updated 2 bedroom 2 bath condo with remarkable golf course and lake views. 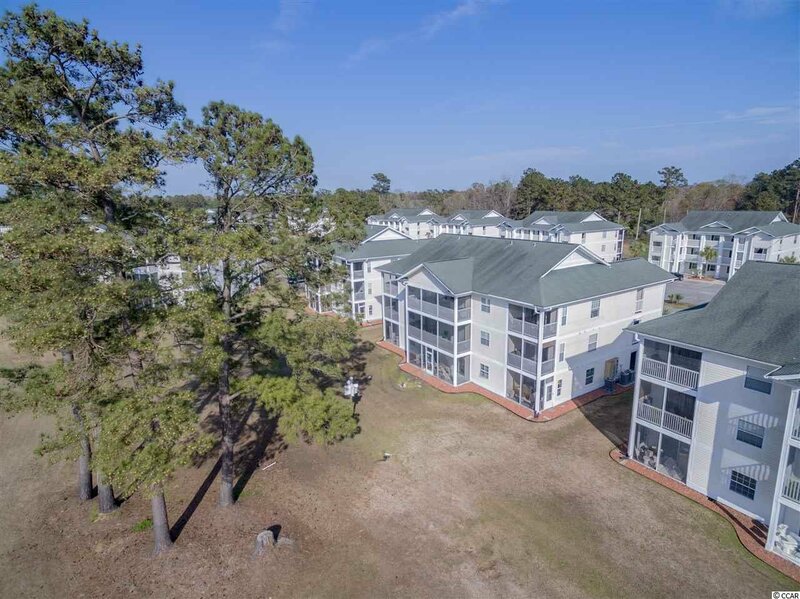 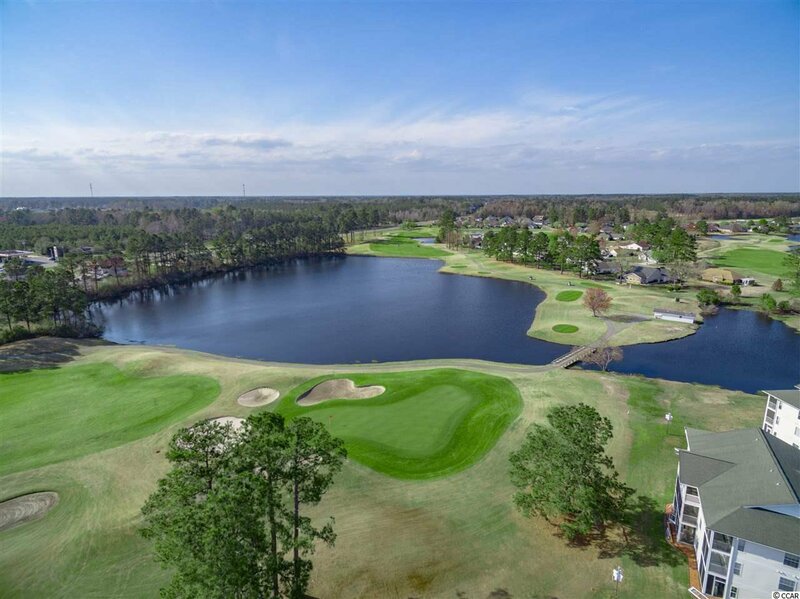 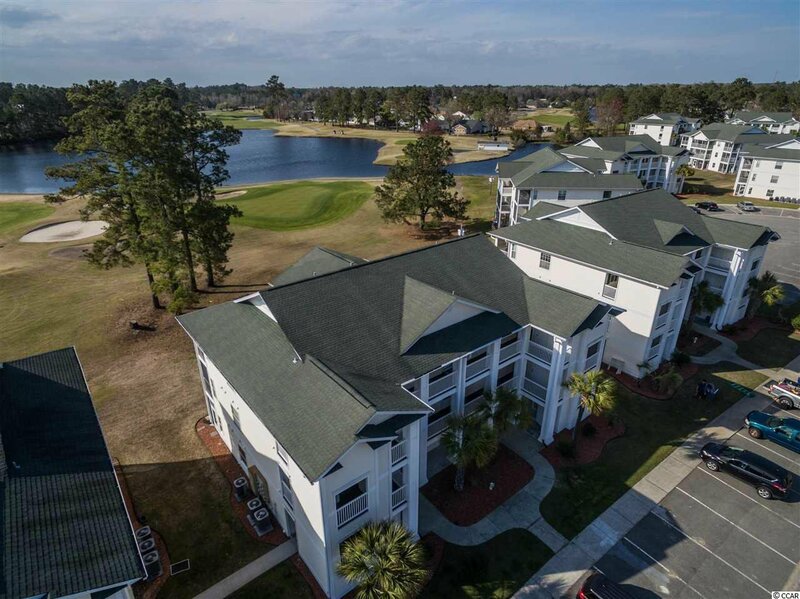 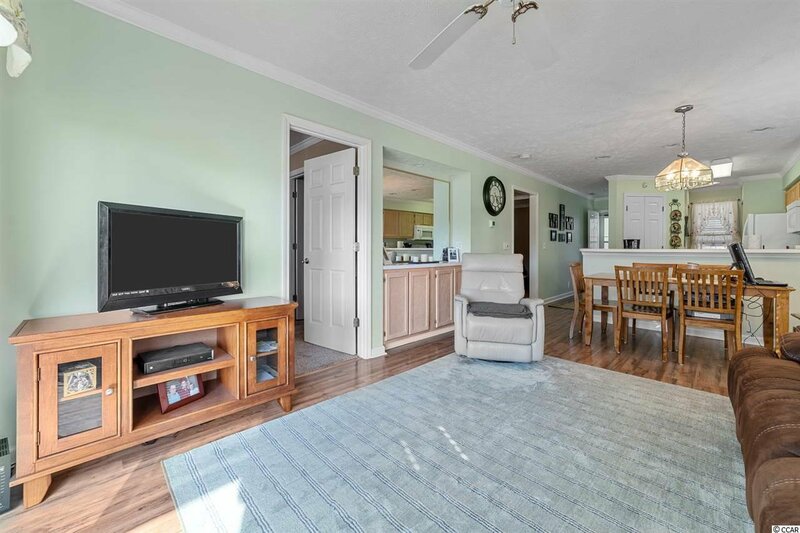 This second floor condo is positioned perfectly so that you can enjoy views of the 5th and 6th holes of the Highlands course at Aberdeen Country Club. 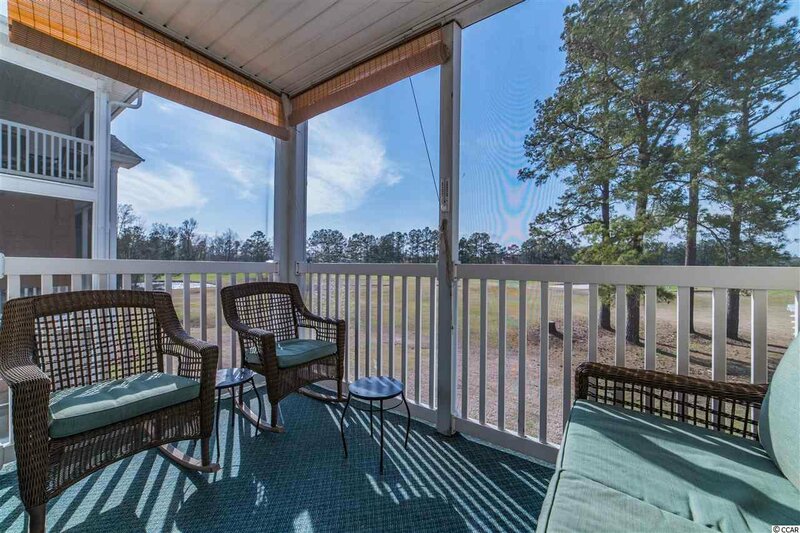 The screened balcony is oriented so that you will be able to enjoy our beautiful low country sunsets over the lake and course. 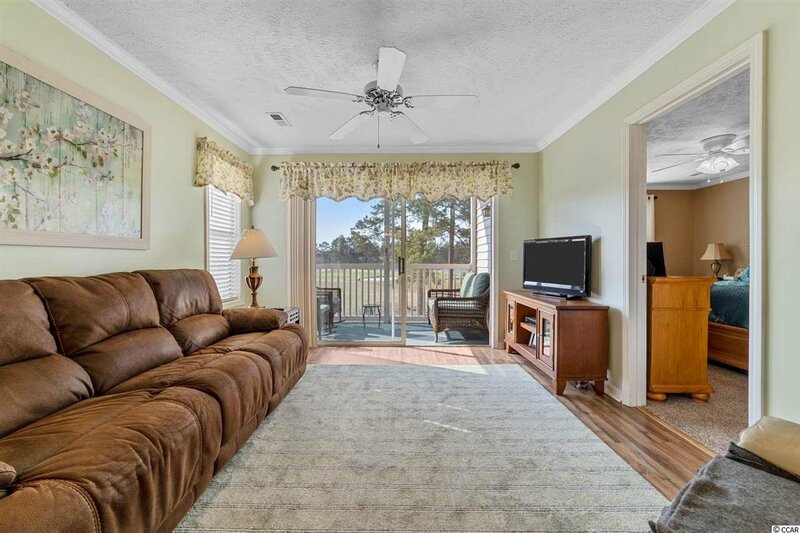 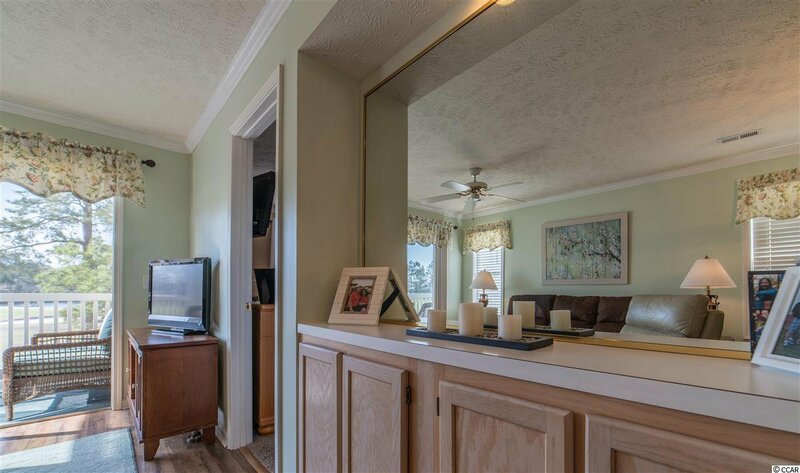 The extra windows in this end unit allow more light to enter the unit highlighting the beautiful laminate flooring and serene beach toned paint colors. 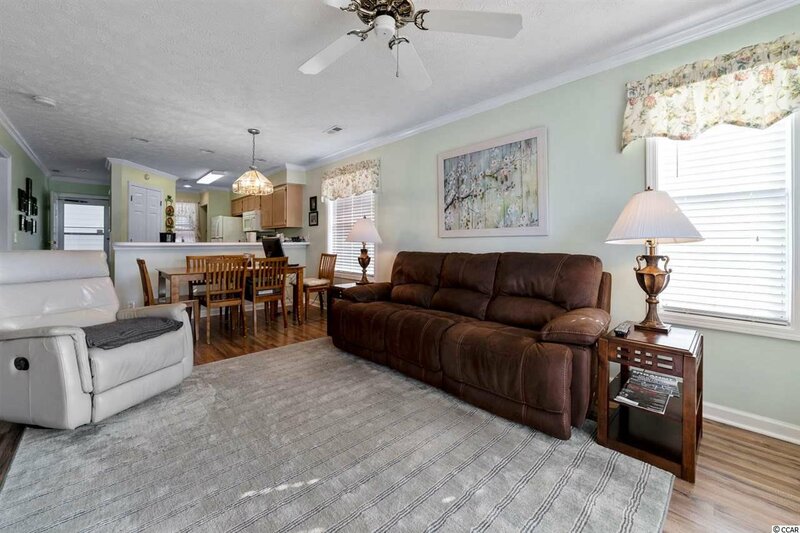 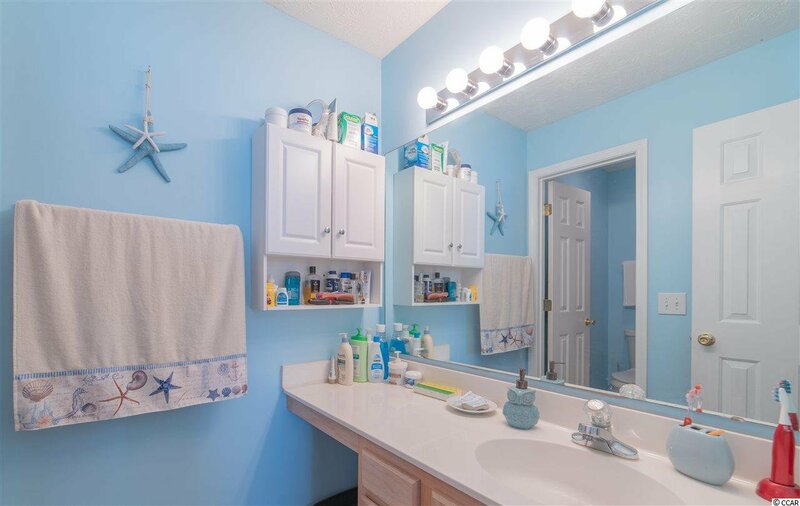 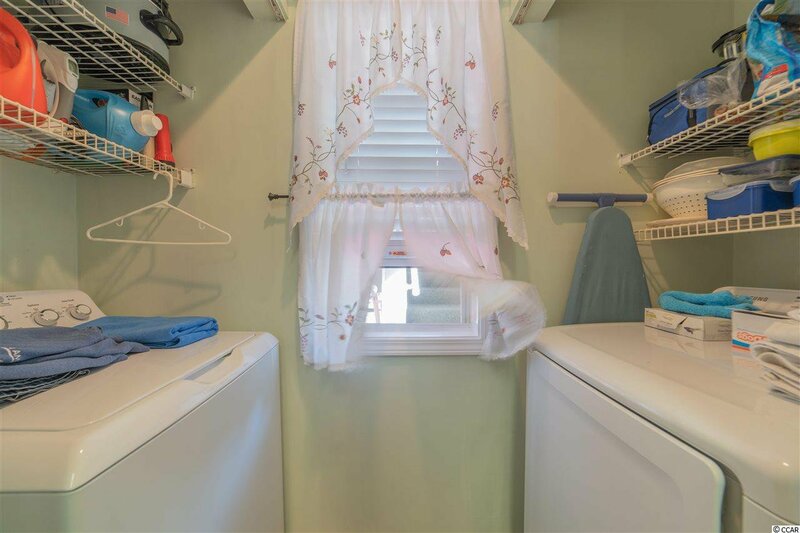 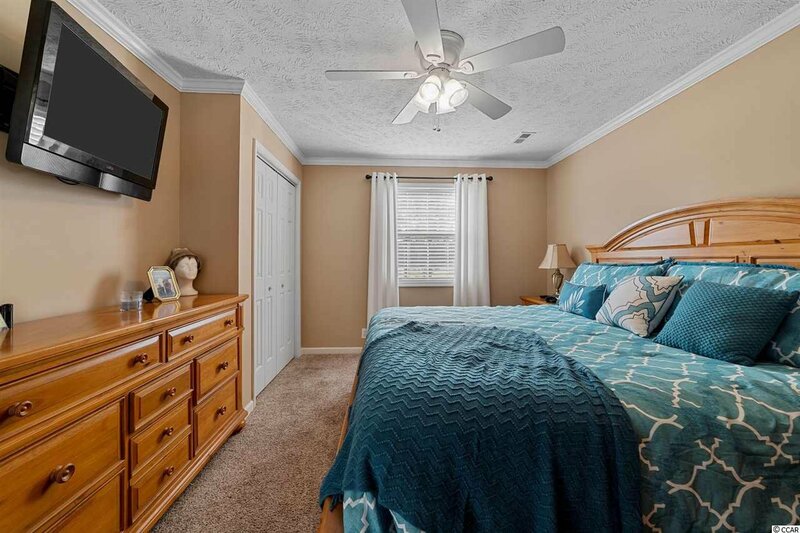 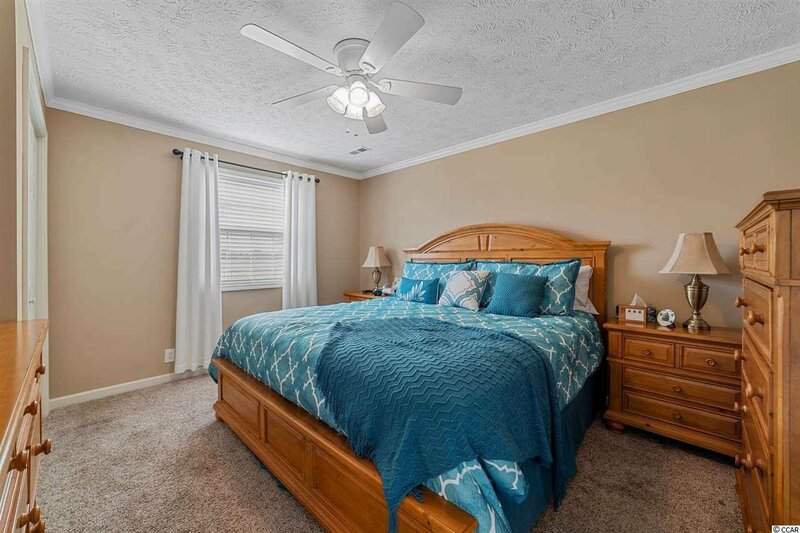 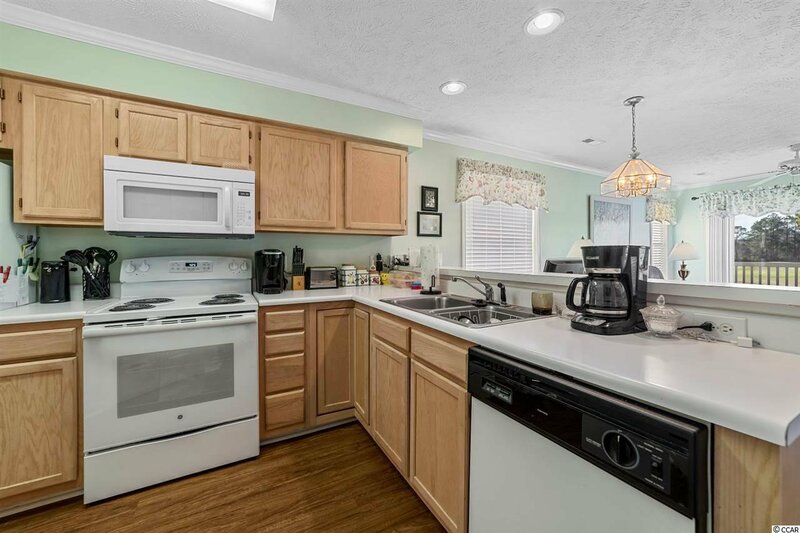 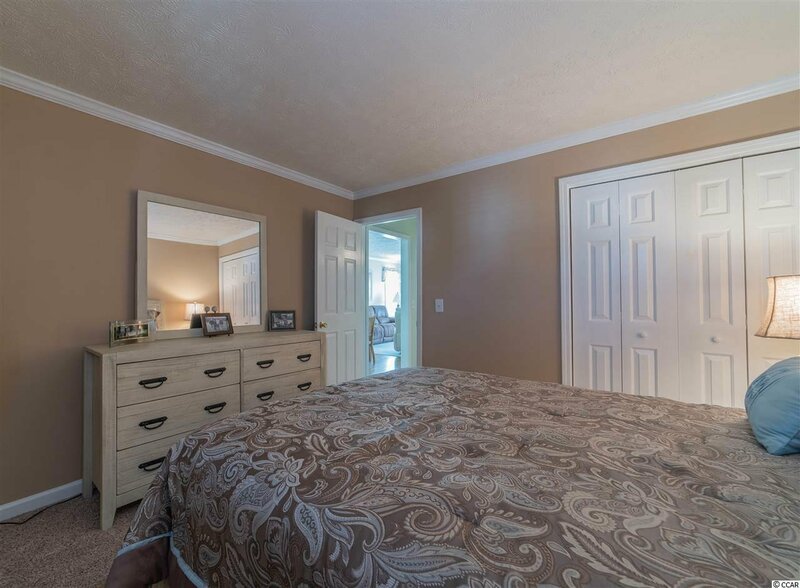 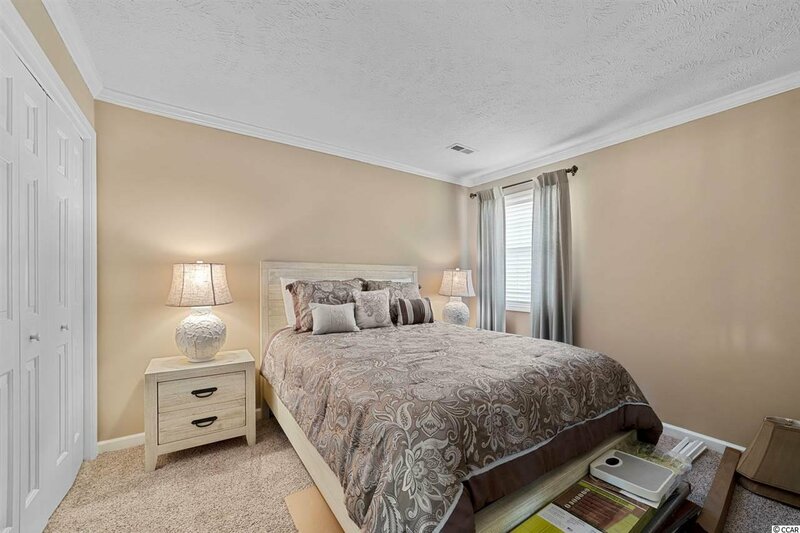 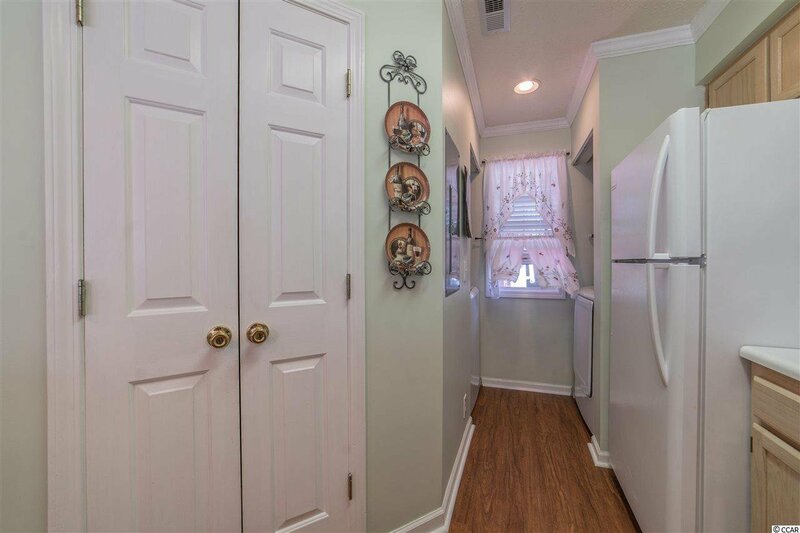 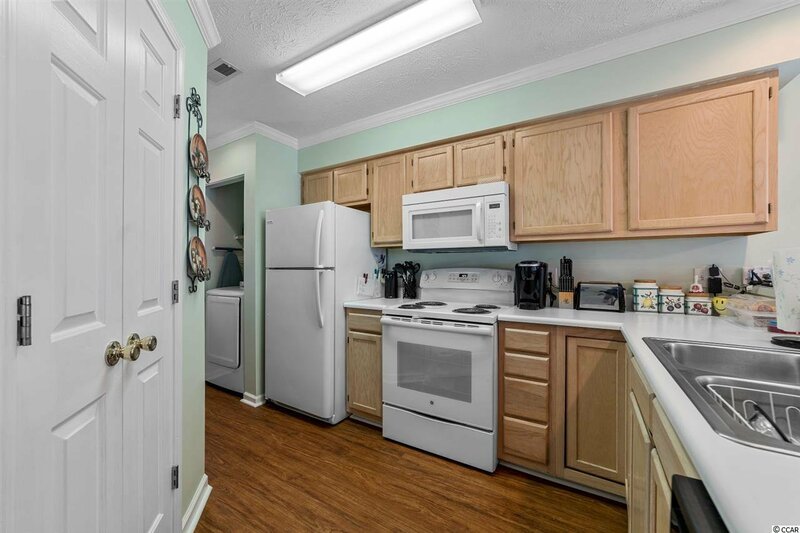 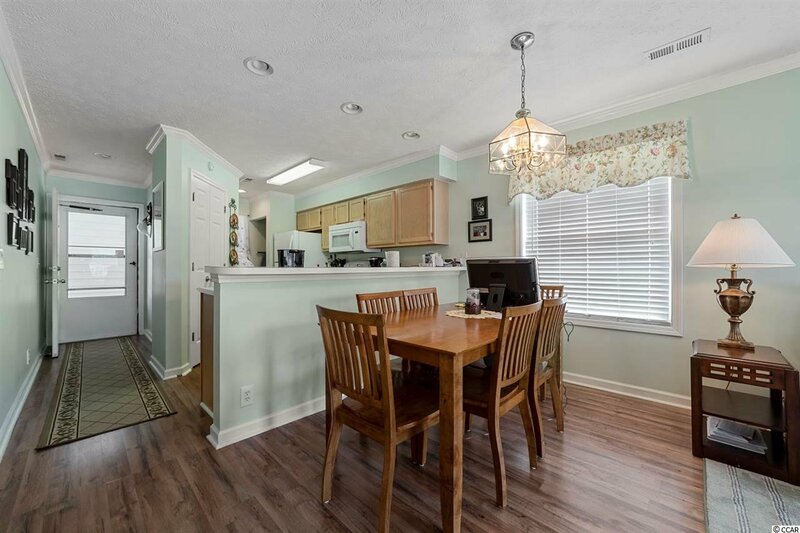 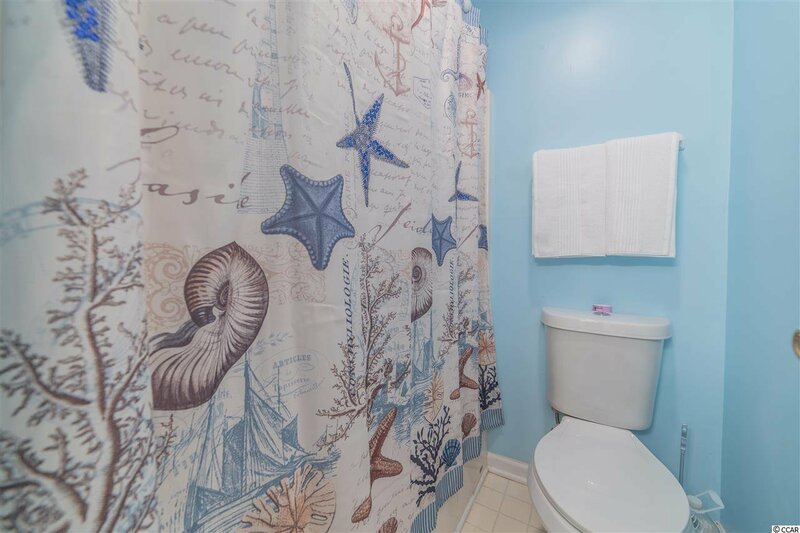 This condo is full of recent updates including new HVAC, new range, refrigerator, microwave, new Samsung washer/dryer, new flooring, recently painted, and newly installed crown molding. 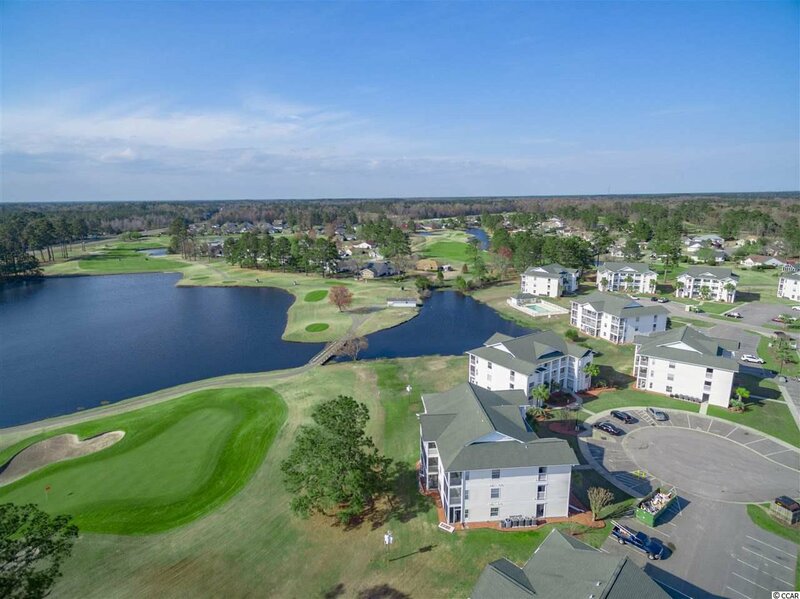 There are 3 pools to enjoy, tennis courts and of course Golf! 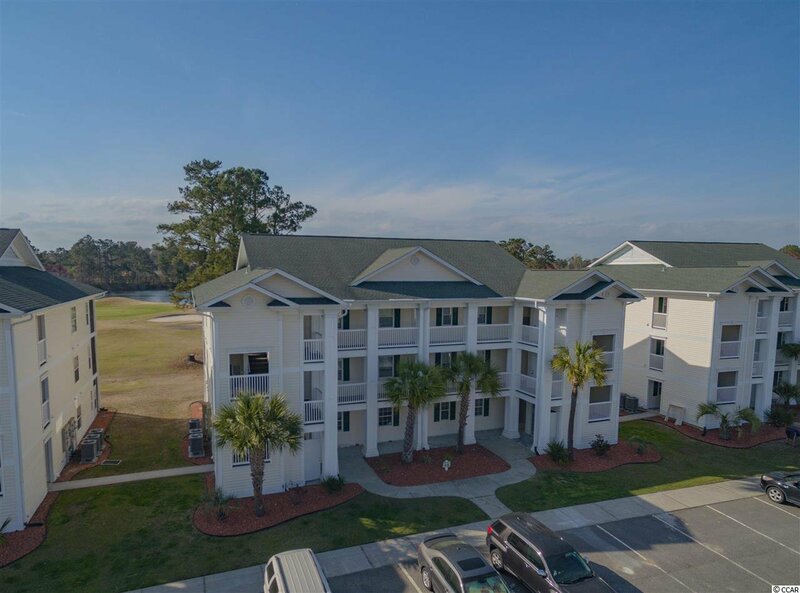 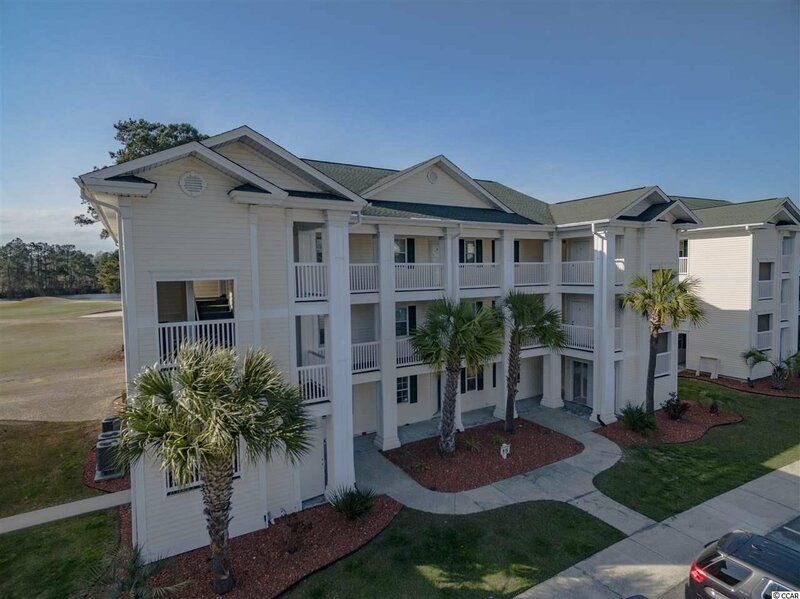 Grocery store within minutes, locally grown produce, river kayaking and fishing, along with plenty of entertainment just a short ride away in North Myrtle Beach. 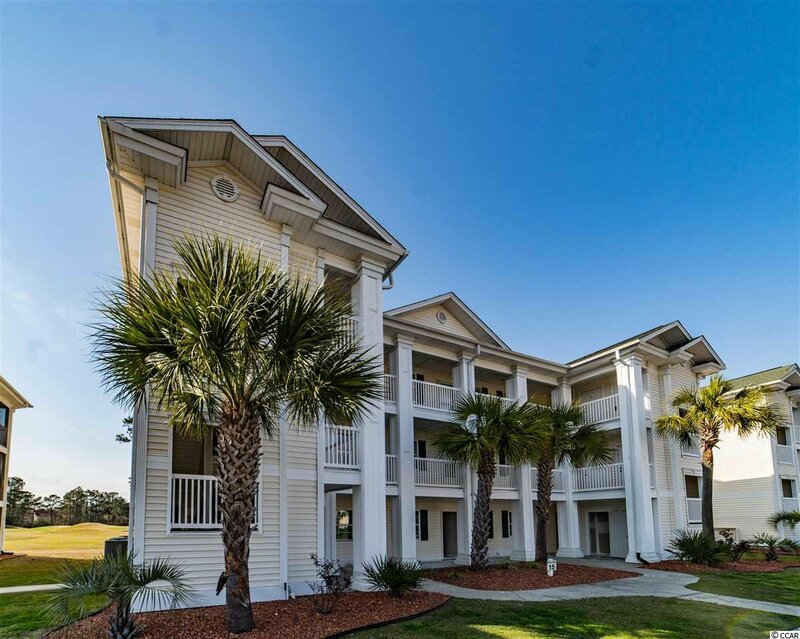 HOA includes many services and benefits for the price. 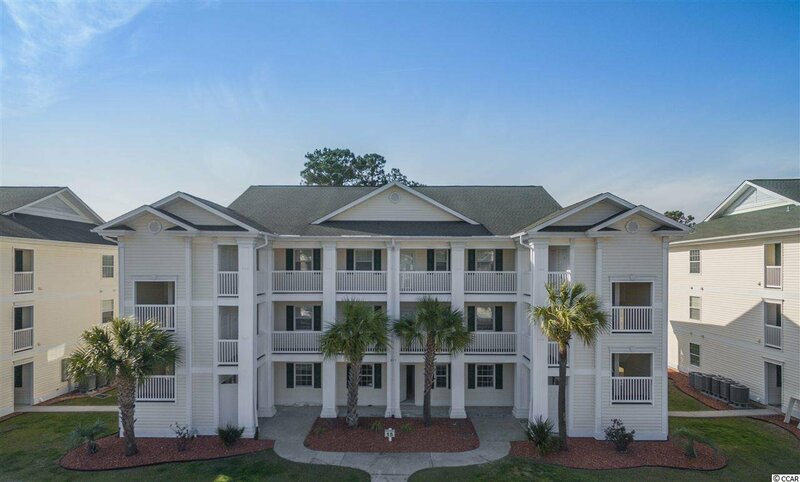 Don't miss this great value in a growing community.